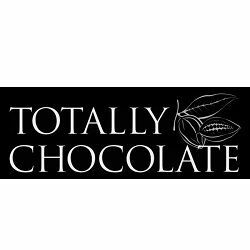 Totally Chocolate - Totally Chocolate is the Leader in Custom & Engraved Premium Belgian Chocolate. Call our Friendly Staff for Customized Wholesale or Stock Chocolate Options! 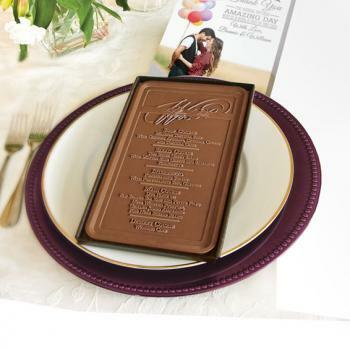 Totally Chocolate is the Leader in Custom & Engraved Premium Belgian Chocolate. Call our Friendly Staff for Customized Wholesale or Stock Chocolate Options! Totally Chocolate is a producer of exquisite corporate chocolate gifts, personalized with your message and branding. Custom chocolate business gifts for any occasion, made in USA since 1988!